One of the best gifts to receive this year is a photo jigsaw puzzle board game. It's unique, special, and it's thoughtful. I don't know anyone who has ever been disappointed from receiving such a gift. The interesting part about this gift is the fact that it is still new and fresh to society. Let's face it! I bet your friends just know your going to give them a card or a t-shirt for a special occasion. This year, let's give a gift with thought and from the heart. Give this special gift to a friend or a loved one this Christmas. Create A New Acoount As A New Member After Selecting How You Wish To Send Your File/Photo. The three options listed above are the best options in my opinion. 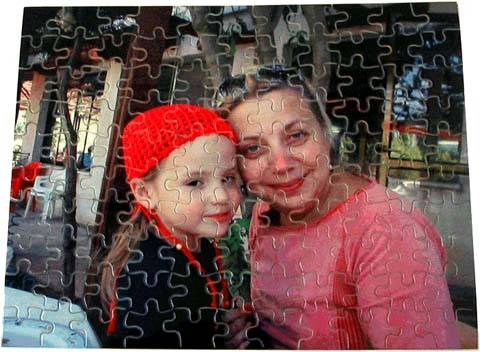 Emailing your image happens to be an option that most people consider when purchasing a jigsaw puzzle board game. The next step would be to make your purchase online. It's fast and easy! The kind've excitement kids feel when they open a personal gift from Santa Claus, is undescribable. Not only do kids feel the excitement, but parents do too. How many toys does your child have in his closet? 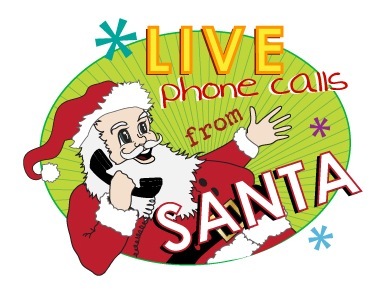 A personal gift from Santa is something your child will cherish forever.